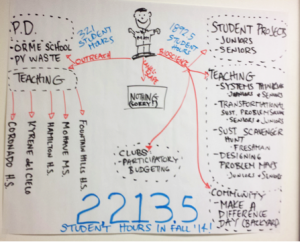 Graduate students from Arizona State University work with local high schools to teach kids sustainability science. Teachers can download and share lesson plans used in our program. Click here to download sustainability lessons. Check out our short graduate student videos that discuss sustainability concepts, issues and challenges. 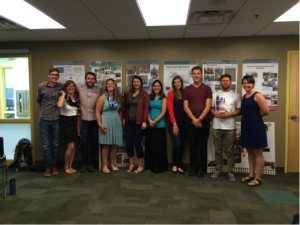 The Sustainability Science for Sustainable Schools program at Arizona State University includes a collection of graduate students, high school teachers and sustainability researchers. Together we strive to further sustainability science by bringing sustainability projects into our high schools’ curriculum, campuses, and larger communities. 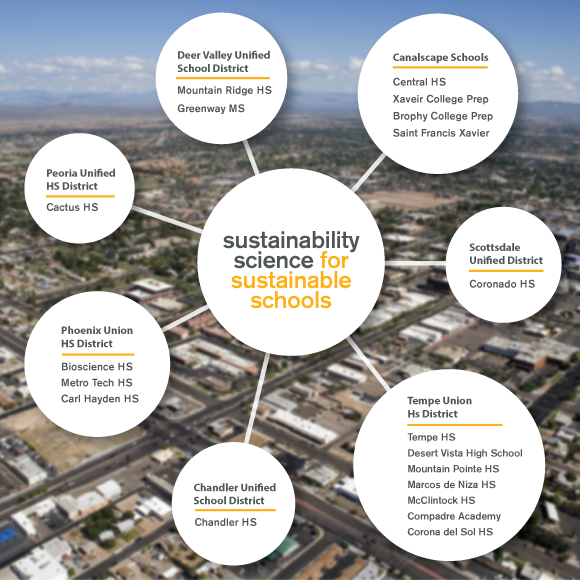 We believe that by teaching sustainability science to high school students, we can help promote a sustainable future for the Phoenix metro area. Want to get involved? 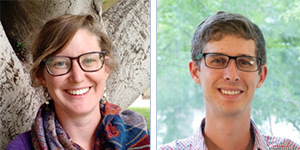 Have questions for our graduate students or administrators?